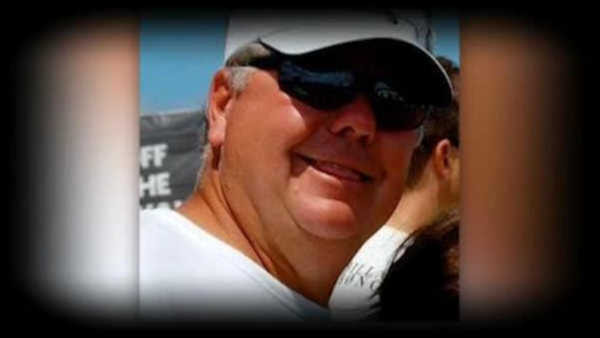 A 62-year-old man with local ties was one of five people killed in a shooting at the Fort Lauderdale airport, WPVI-TV in Philadelphia has learned. According to his Facebook page, Terry Andres was raised in Millville, New Jersey, and graduated from Millville Senior High School. Andres and his wife, Ann, flew to Fort Lauderdale for a Caribbean cruise, one of many they'd taken together over the years. Because they loved to travel, they'd booked a second trip immediately following the cruise, a week in Cancun, Mexico.